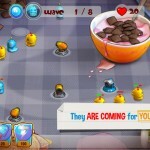 A smash Android hit with more than 5 million downloads has recently hit the App Store for your iPhone and iPad. 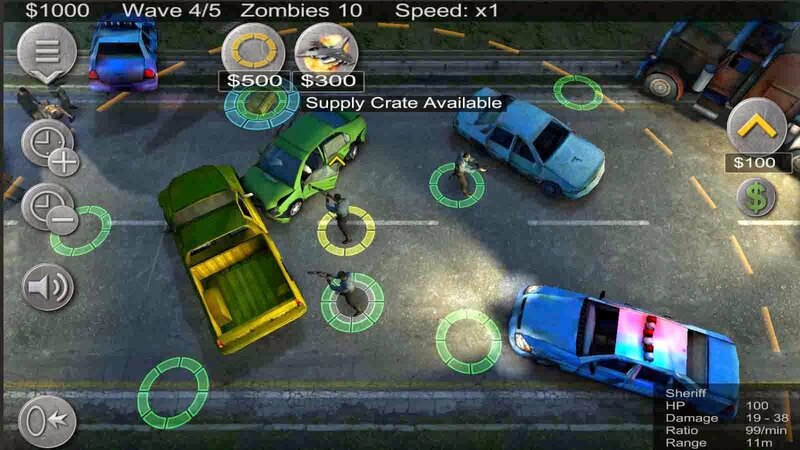 In Zombie Defense: Modern RTS & TD Hybrid, you are humanity’s last hope and are all that stands in the way of an endless horde of shambling zombies. 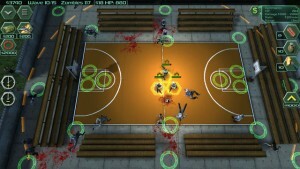 In mesh of real-time strategy and tower defense platforms, you must use clever tactics to decimate waves of zombies. 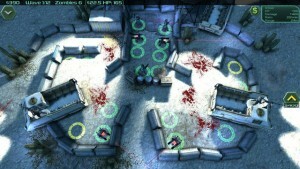 The game features four modes and 40 deadly missions, where you must rally your soldiers and outfit them with lethal weaponry to take down waves of shambling walkers, creeping monstrosities, and massive mutant zombie bosses. Every weapon of the modern military arsenal is at your disposal, and you’ll need it. 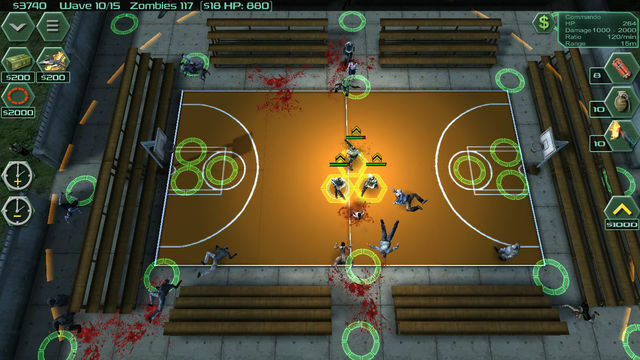 Zombie Defense has infinite customization and replayability. 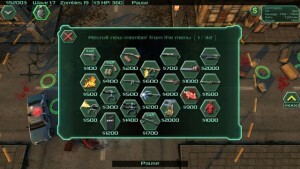 There are six types of enemies, 18 different varieties of soldiers, and 150 various upgrades. 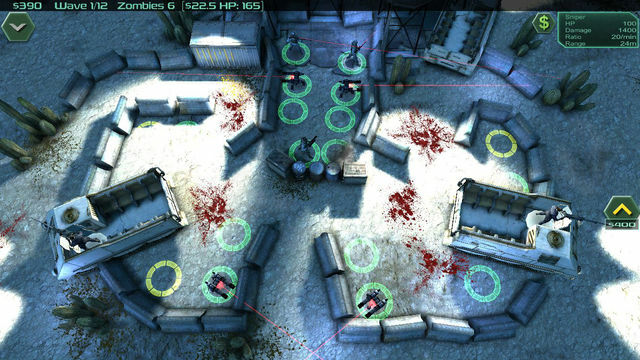 Advanced technologies in the game include laser turrets, Tesla towers, and more. 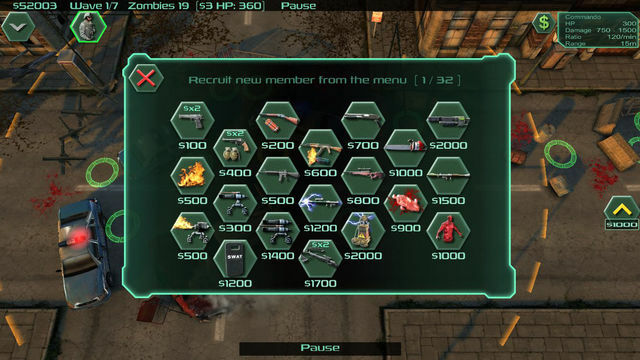 You earn money for your kills, and use that money to upgrade your weapons, vehicles, and airstrikes. This game has simple, easy to learn controls and a stunning cinematic 3-D environment with a fantastic isometric view. You’re right in the middle of battle in Zombie Defense, and have to ensure the earth is not overwhelmed by the shambling tide of filth. 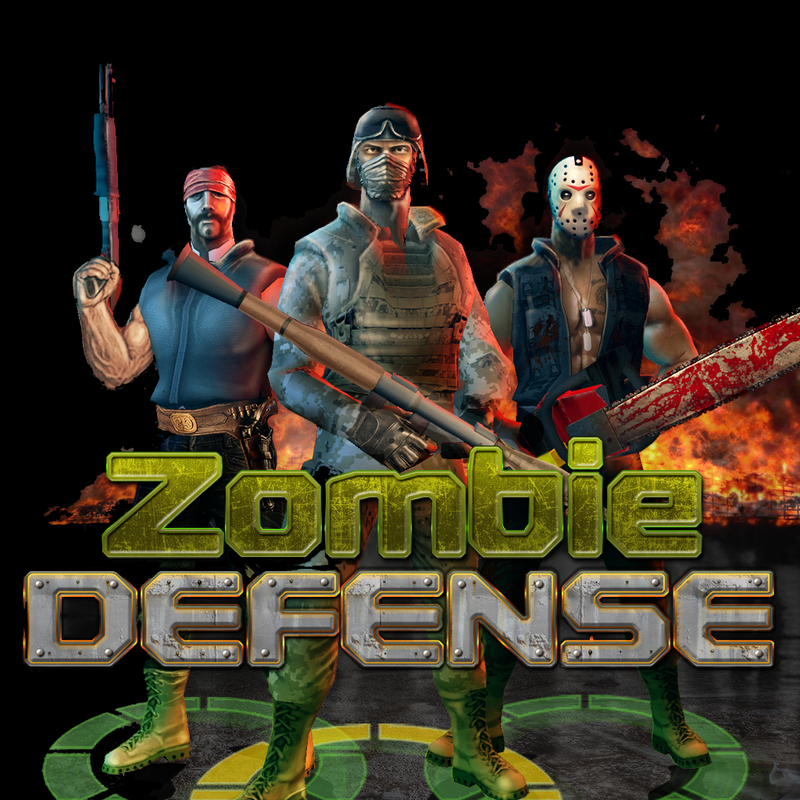 Zombie Defense is available for free on the App Store, with in-app purchases to get more money for upgrades. 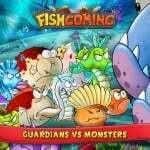 The game requires iOS 8.1 or later and is compatible with iPhone, iPad, and iPod touch. 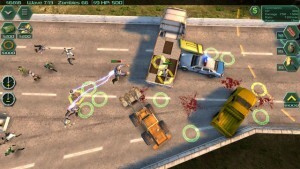 See the game in action in the video below, or click this link if it fails to load.